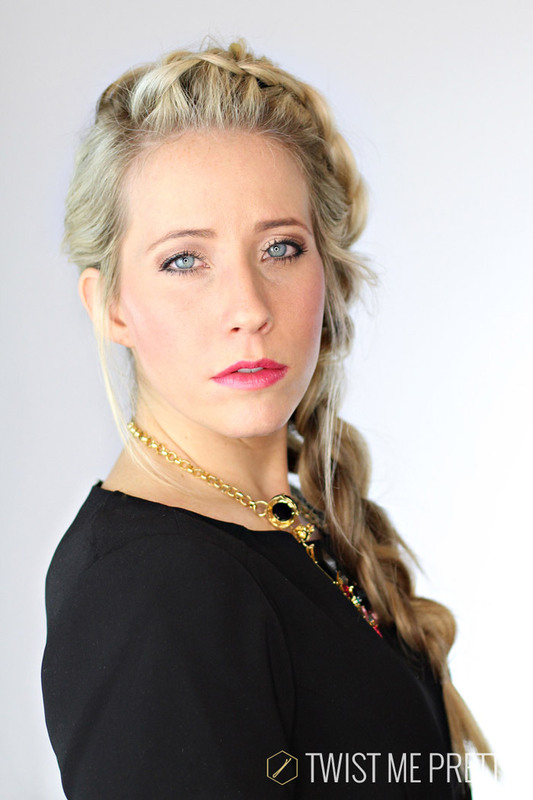 **UPDATE** I’ve officially renamed this style the Elsa Braid. I just can’t deny all your comments any longer!! This last October I seriously thought I invented this hairstyle. Don’t worry, I’m not that delusional! I hadn’t seen it around anywhere and I absolutely loved how thick the dutch braid became after pancaking it. I posted a little tutorial on instagram and received tons of great feedback from you guys! 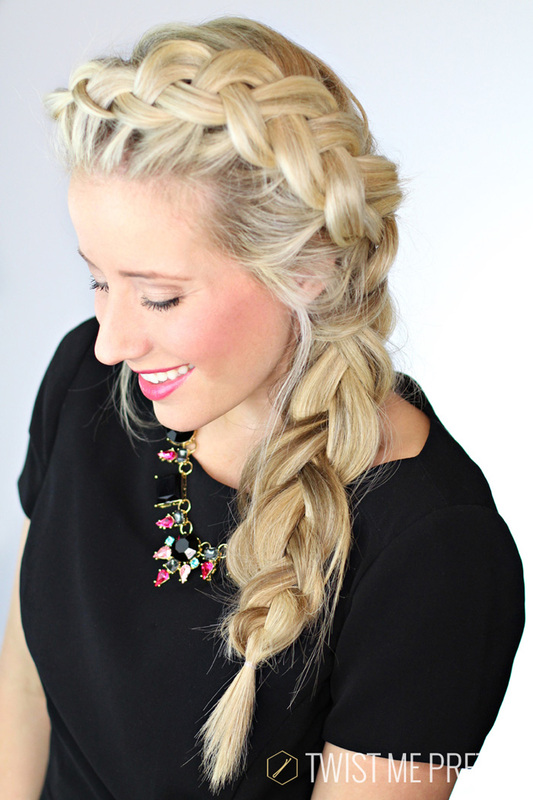 I just had to include this dutch side braid in the 30|30. Keep up the hashtagging! 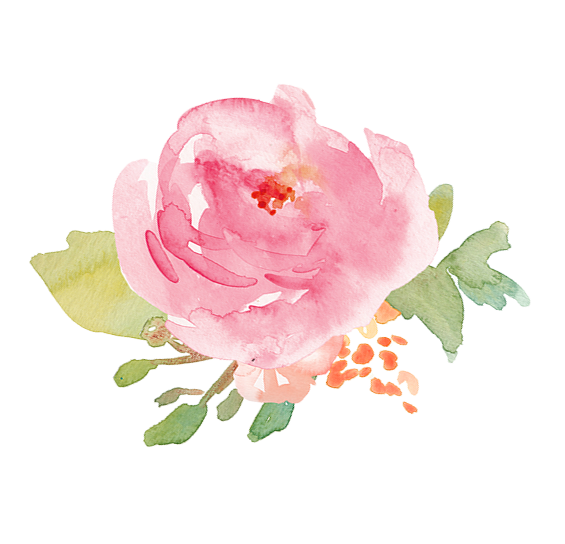 You beautiful girls are so inspiring to me! 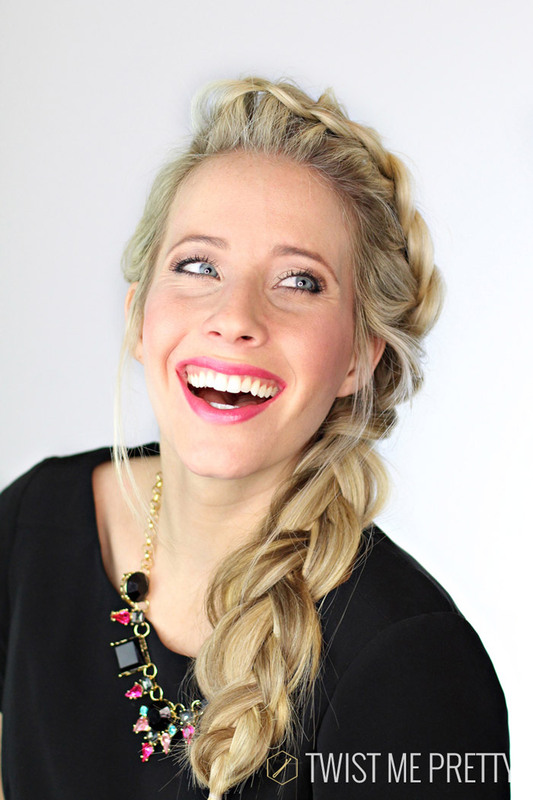 I’m so happy that you’re following along and loving these hairstyles! If you’re new, we’re using the hashtag #thirtythirtyhair. So take a selfie of one of the styles and make sure to use the hashtag and tag me in it on Instagram! You can start this style with curly or straight hair but if you have some kind of texture in it will hold longer. 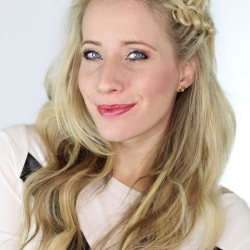 This is a great style for second or third day hair. Or fifth day hair if you’re crazy like me! 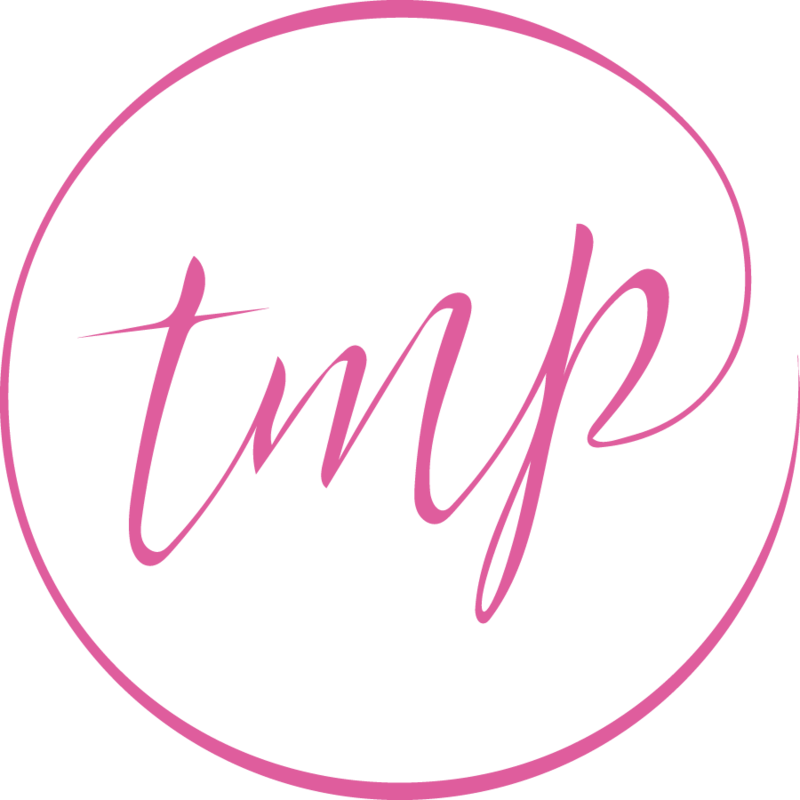 Give yourself a deep side part and gather a triangle section of hair next to the part at the top of your head. 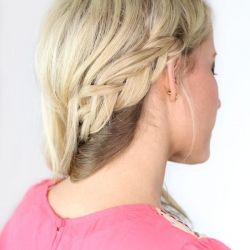 Divide the section into three strands and begin a dutch braid. A dutch braid is similar to a french braid except you’re alternating the outside strands under the middle instead of over. You want to make sure you’re keeping the braid tight and as close to the hair line as possible. 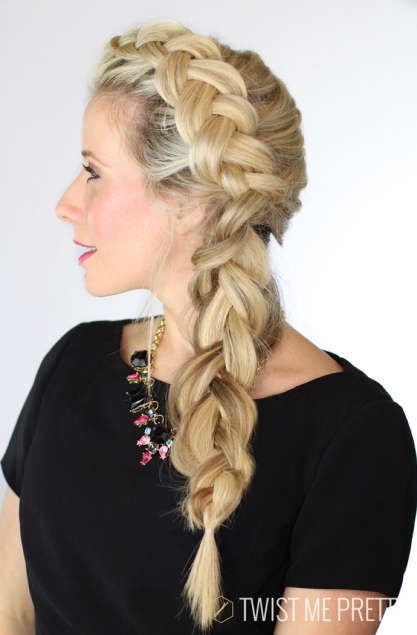 As you braid further down you’ll need to gather the new sections of hair to add in from the other side of your head. Make sure you’re looking in the mirror occasionally to prevent any bubbles and if you’re wearing extensions, to prevent the wefts from showing. Once you’ve braided all the way to the bottom secure with a clear elastic and then start pancaking. You’re going to loosen up the braid from the neck to the elastic and then start pulling on the sections up top. You’re going to gently pull on the sections and spread them apart. This is going to make the braid look super full. Finish off this hairstyle by spraying with hairspray. It should feel very secure. If it doesn’t add a few more bobby pins near the base of the braid. They should be hidden by the fluffy braid laying on top.